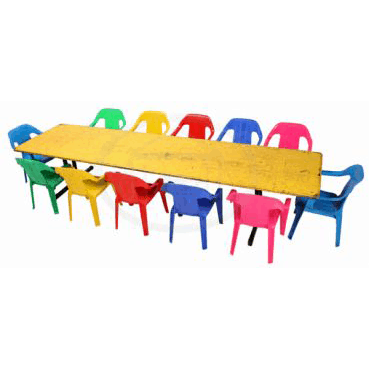 These practical chairs are especially designed for children, aged 5 years and younger and will add colour and fun to any party or kindy event. These stackable kids chairs will make your little guests feel welcome and special. They won’t need help from adults to get in and out of them and there is less possibility of any “falling” accidents. 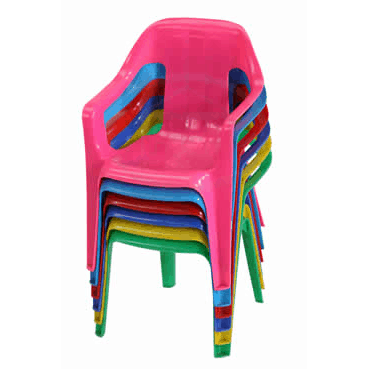 These chairs are durable, easily stackable and with a smooth finish to ensure safety for small fingers. 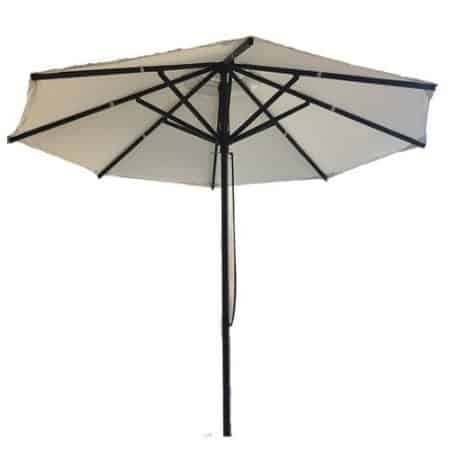 They look great when matched with our children’s tables, also of a similar child-friendly height. The main colours are red, white and blue, but other colours may be available so ask our consultant at Walkers Party Hire for advice on your selection.